Let’s face it: cosmetic home upgrades make homeowners happy. Who wouldn’t love to walk into a new gourmet kitchen with granite countertops or take in the beauty of new vinyl siding? While a second, third, or even fourth bathroom might sound like a bright idea, the truth is that this remodel yields a very low ROI. According to realtor.com, a bathroom addition costs around $42,000—and homeowners can expect to recoup roughly $23,000 of the cost. This gives a bathroom addition remodel a ROI of 56.2%. Another area where homeowners will experience low ROI is in the master bedroom. A master suite upgrade to turn your bedroom into a relaxing retreat sounds wonderful, but you won’t see much cost returned on this project. If you want to make a smart upgrade in the bedroom, consider adding a walk-in closet. Some experts believe that you can receive up to 100% ROI on this upgrade. Everyone wants to work in an area where they feel motivated and energized, and a home office remodel can help keep creative juices flowing. However, a home office remodel actually has a very low ROI at 48.7%. The reason behind this may be that only 2.8% of the population works from home part time, which diminishes the need of a remodeled home office. 2015’s Cost vs. Value report indicated that a steel entry door offers the best ROI for home improvement. 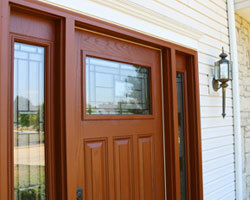 The average cost of a steel entry door is roughly $1,200, and homeowners can receive up to 101.8% ROI on this project. 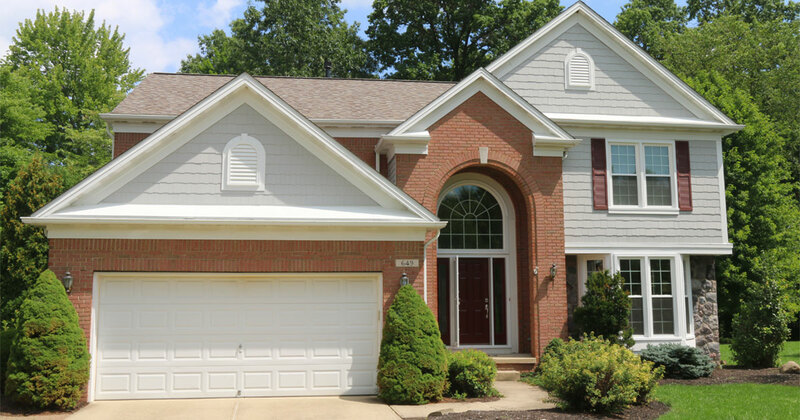 Vinyl siding was also ranked highly on the Cost vs. Value report, coming in at 80.7% ROI. Interestingly enough, an attic bedroom offers 77.2% ROI, which is right above vinyl window replacement at 72.9%. Universal Windows Direct can help increase the value of your home. Contact us today for your free quote.